SORRY NOW SOLD. MORE REQUIRED. 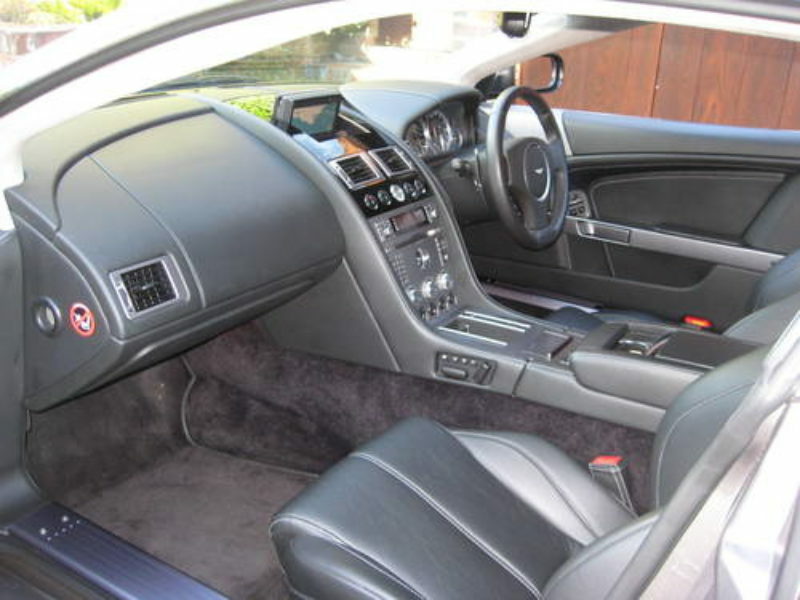 JUST 17,000 MILES FROM NEW & ONLY 1 P/OWNER. 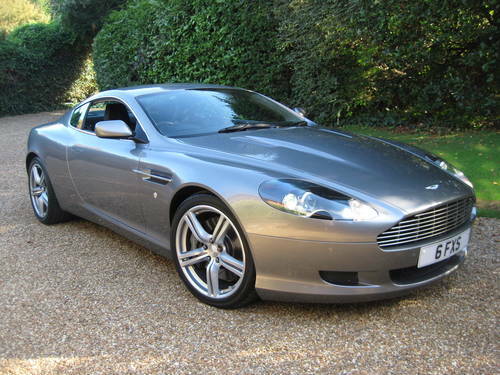 2008 DB9 Touchtronic finished in beautiful Tungsten Silver Metallic with full Obsidian Black leather, Falcon Grey contrast stitching & Piano Black veneer. 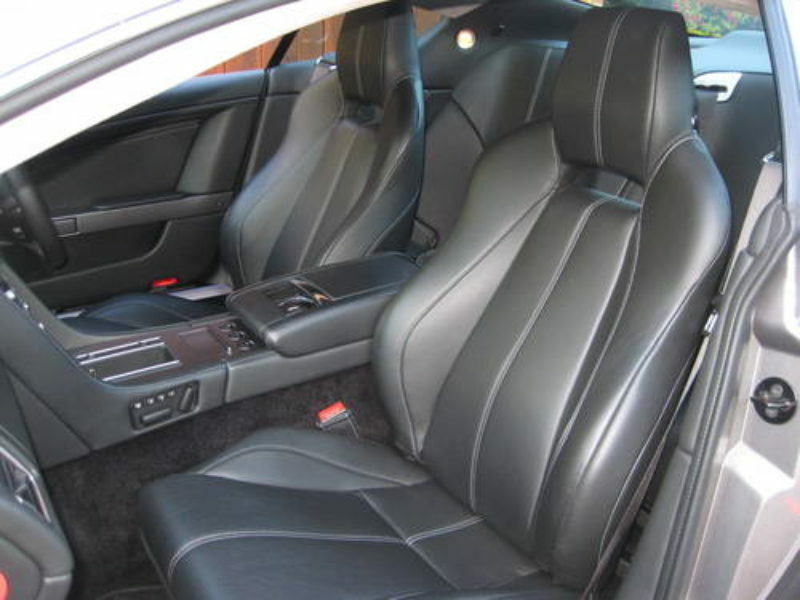 High specification includes Sports Pack with perfect unmarked 19″ lightweight 5-spoke alloys, satellite navigation system, Bluetooth phone preparation, iPod/USB connectivity, 6 Disc CD changer, electric heated memory seats with additional lumbar supports, leather steering wheel with gearshift paddles. 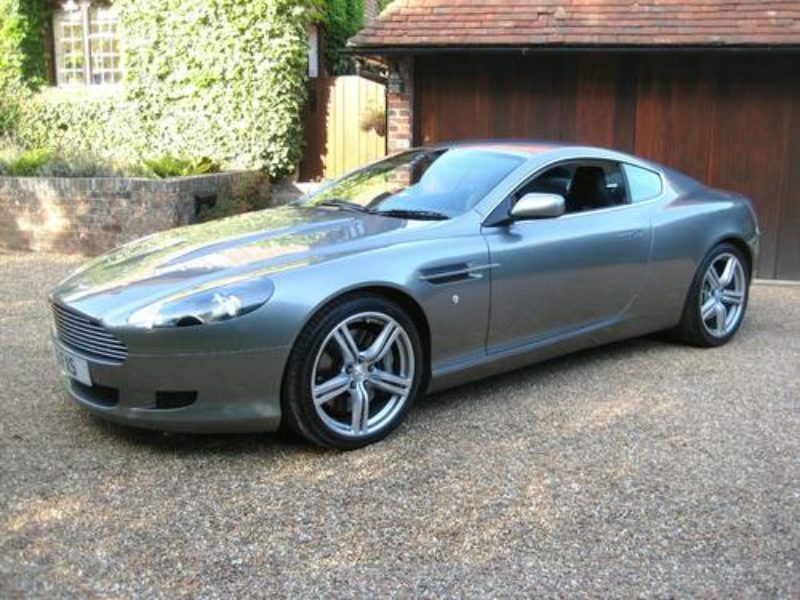 High spec alarm, garage door opener, auto dimming rear view mirror, power foldback memory mirrors, front & rear parking sensors, optional bright finish front grille, grey brake callipers, stone guards, Xenon headlights, virtually new matching Bridgestone tyres, Aston Martin tracking system etc. 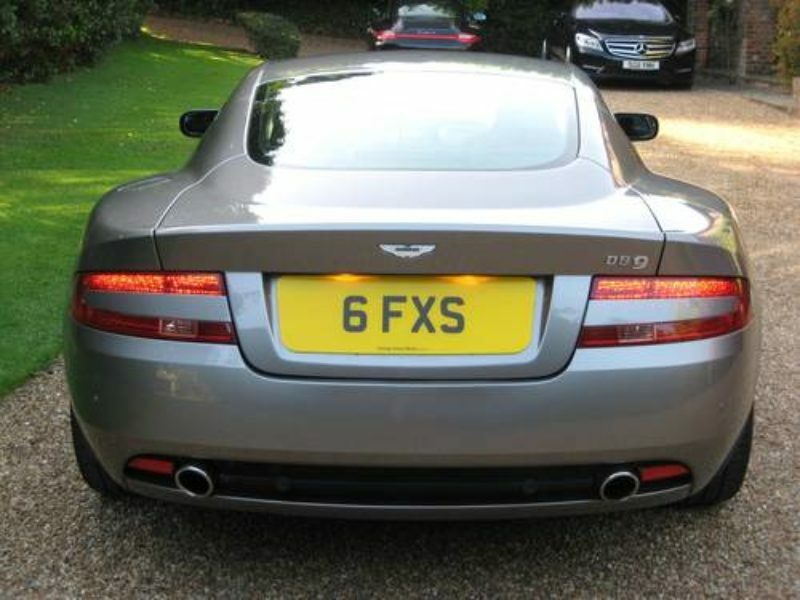 Supplied & serviced by Grange Aston Martin of Hertfordshire (9 stamps in the book). 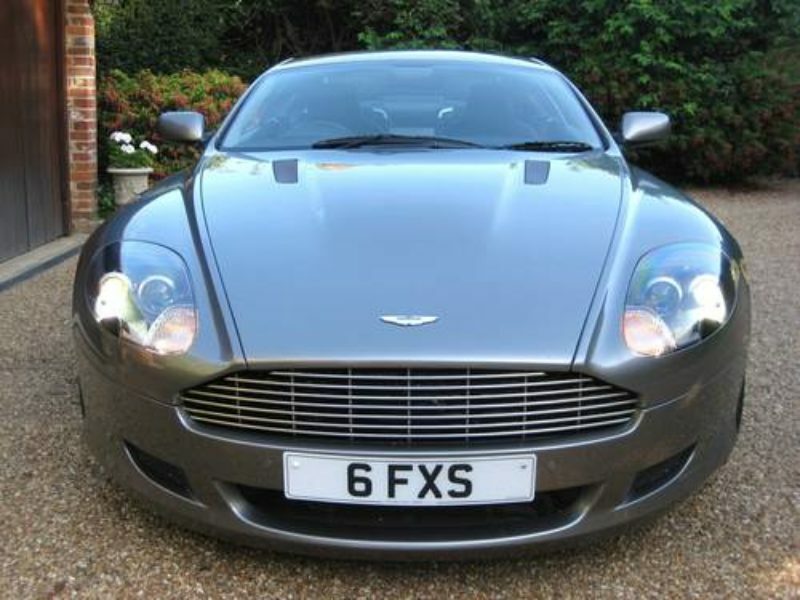 Last serviced by Grange Aston Martin at 16,397 miles. THIS IS AN ABSOLUTELY STUNNING LOOKING VERY LOW MILEAGE EXAMPLE KEPT IN PERFECT CONDITION THROUGHOUT.